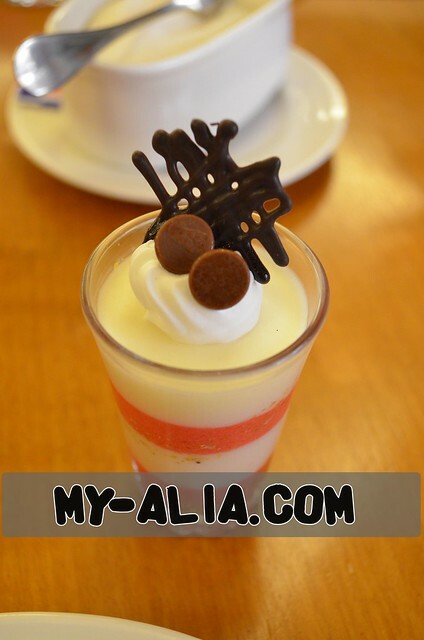 My-Alia : Eat while you can!!! Food, who doesn't love food..? Yes, ever heard 'healthy before u become sick' ..? So we need to eat whatever that we want before we were sick/old/died. Just for one day, let's go ahead and EAT whatever your heart desire!! !